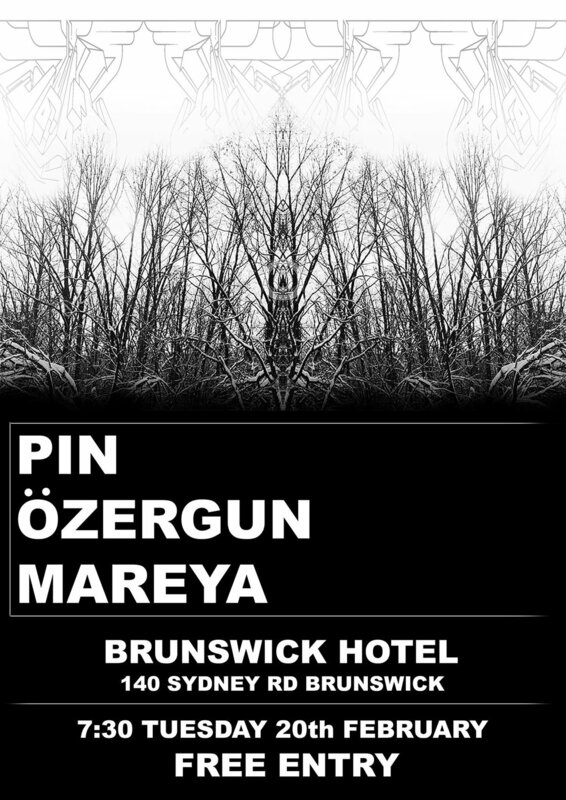 Pin, Özergun and Mareya come together for an evening of Blues, Rock, Punk and Funk at the Brunswick Hotel. Özergun are a 4-piece band from Melbourne driven by a library of hard funk, prog-rock and jazz. Their unique sound has been described as raw, real, intricate and powerful. With debut releases set for early 2018 now is the perfect time to come see Mareya and Özergun strut their stuff. Pin are a three-piece alternative rock band with a wide ranging musical template including Grunge, Folk, Punk and Electro. With their debut self titled EP released late last year Pin promise to take you on a ride through the highs and lows of modern life.